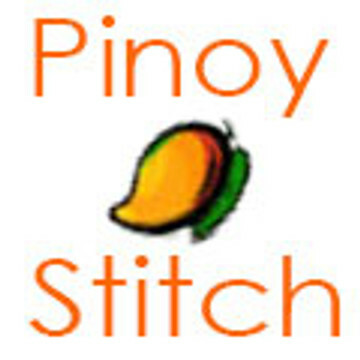 PinoyStitch offers large and mini cross stitch patterns. Our patterns are produced using state of the art cross stitch software that translates digital imagery into embroidery floss. All patterns are reproduced in Adobe PDF format. Adobe Reader is a free software that you can download on your desktop or tablet to view and follow our patterns. Mainly for our large patterns, digital pictures are converted into patterns using the optimum settings that balances the number of floss skeins with the pattern size. Attention has been given to creating a reasonable size pattern that fits into available frames for easy mounting. Each pattern comes with information on sizes for Aida 14,16,18 and 21 giving you a choice of fabric to use with estimate finished size. Our patterns use easy to see symbols, center markers and overlap columns make it easier to follow multiple pages. Pattern information also includes approximate skein usage so that you know how many floss skeins you need for the particular project. Our larger cross stitch patterns will be mostly in black and white. Due to the number of floss being used for these projects, it will be confusing to add colored background to the symbols. 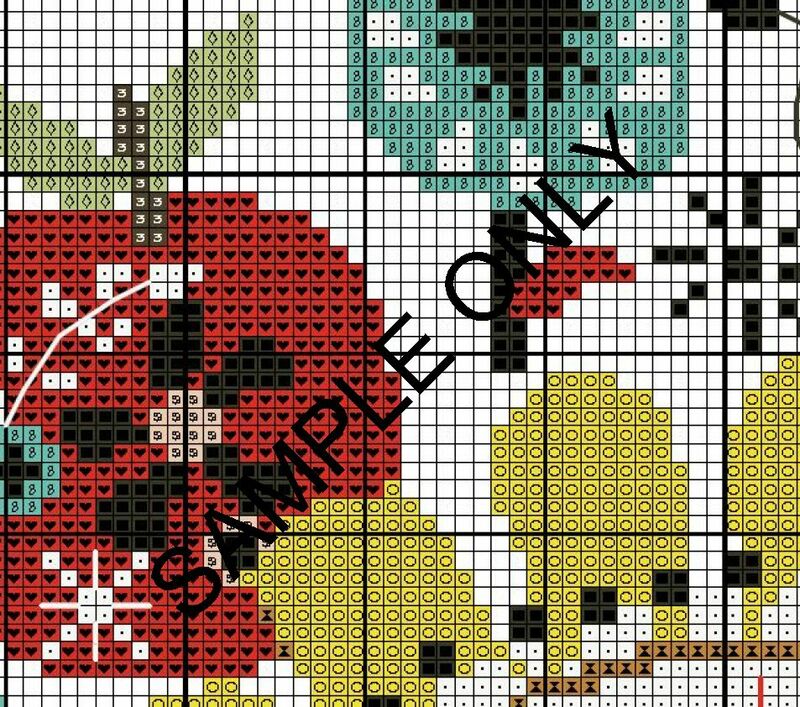 Our Mini Cross stitch patterns however will have colored background with symbols on top. The mini charts uses less colors so we are able to do this. It is easier to follow the chart with the color guide. You can see samples of actual patterns by downloading the Freebies which will have the large charts and the mini charts on it.